What is your cancellation policy for Energy Checks, Readings and HEALING Sessions? The magic number is 24-hour notice. With respect to both our time, if you provide 24-hour notice, your session will be joyously rescheduled. With anything less than 24-hour notice payment for the session will be joyously accepted. Please explore all of the information on this website before you purchase a class to make sure the work/play resonates with you as a next step on your journey. Signing up requires a big commitment to yourself and your spiritual growth. Before you begin, it is important to know that sometimes participants do hit a block or issue, or get stuck in some way. It is normal to experience some resistance after taking a ‘next-step’. We call that a ‘growth period’. Most times, a conversation with Nadine is all that is needed to get un-stuck and keep moving through the energy toward your goals. Energy Checks are recommend at specific points in your program. If, anytime up to the third session, you feel this work is not serving you, please schedule a personal conversation with Nadine to discuss the blocks you are encountering. Then, if it is your desire, we will refund your tuition minus a $250 fee for the Creating Your Personal Power Field course and minus a $150 fee for the Transforming Habits course. Refunds will not be made after the third session. We reserve the right to cancel or refuse service. What is your SOUL Food Deck One refund policy? An Energy Check is a brief spirit-to-spirit communication focusing on the tools you are currently exploring in your Creating Your Personal Power Field or advanced Mastering Alchemy program. An Energy Check provides a Hello, Validation, and a Next Step, delivered with the intention that you feel an empowering shift in energy. You might also experience more clarity, focus, and inspiration as you take another step along your journey. Why should I get an Energy Check? The value of an energy check is receiving information and validation about your current progress with the program. Energy checks also contain value when you feel stuck. How long is a Energy Check? 20 minutes is the optimal time to say hello, validate your progress, and point to a next step. Should you desire more in-depth communication, one-hour sessions are also available. Do you have a recommended Energy Check schedule for students within the Creating Personal Power Field program? You might find value in receiving three (3) Energy Checks at the following points within your program. The choice is always yours; it’s your program. May I have my Energy Check in person? A more efficient use of time, on both sides, is to provide Energy Checks via the phone or Skype. I’m feeling challenged with this material, will you do a healing during my Energy Check? You will find greater value if you allow an Energy Check to focus solely on spirit-to-spirit communication. 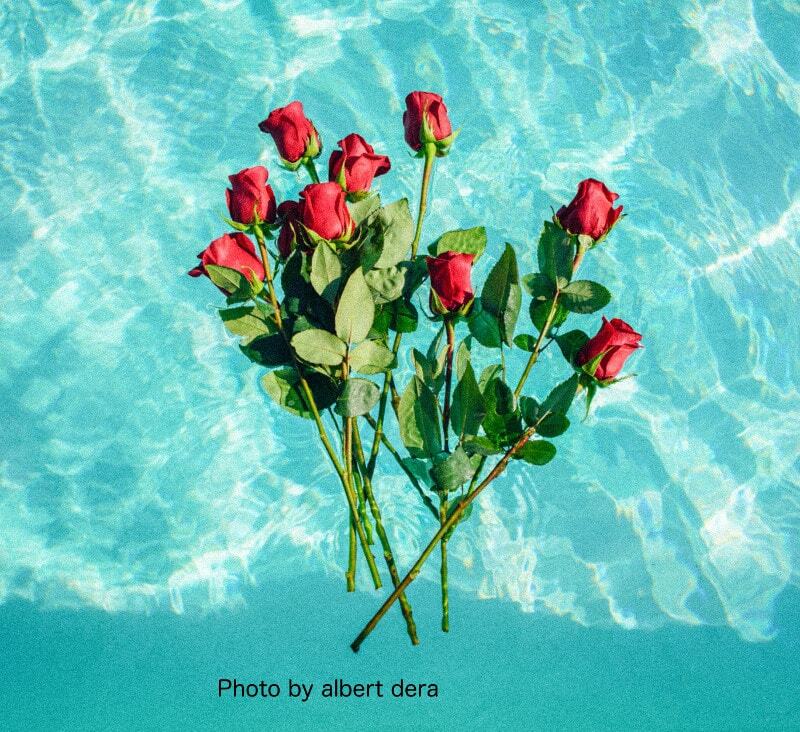 I understand this material can be challenging, that’s called a “growth period.” When you find yourself deep within a growth period, you might opt for a full hour communication session within which healing can take place. I had an Energy Check and I loved it. How would it be possible to receive more communication? Magnificence Mine offers one-hour sessions to serve your additional communication needs. Please prepare a list of questions and/or topics you would like to cover, which may include and go beyond the MA curriculum. Many times, just receiving communication creates a shift of energy, which is also known as a healing. If the session provides an opportunity to assist you in shifting or changing the energetic dynamics beyond providing pure communication, with your request and permission, Nadine will utilize her gifts and skills as a healer. May I get an Energy Check on topics other than the tools presented in the Creating Your Personal Power Field program? I’ve been doing the Creating Your Personal Power Field Streaming Online/DVD program and I really like it. I crave more in-person interaction and experiences. What does Magnificence Mine provide? Magnificence Mine offers live and tele-com versions of the Creating Your Personal Power Field as well as Transforming Habits classes. May I get an Energy Check and a Reading in the same session? As the focus of an Energy Check is different from that of a Reading, I highly suggest that you schedule these sessions on different days. I was provided a Mentor within my Advanced Mastering Alchemy program. Is that the same as an Energy Check? NO! A Mentor is assigned to you, upon your request, within the Advanced coursework. A Mentor is a student who is farther along in the training. Those sessions are meant to allow you communication with another student. 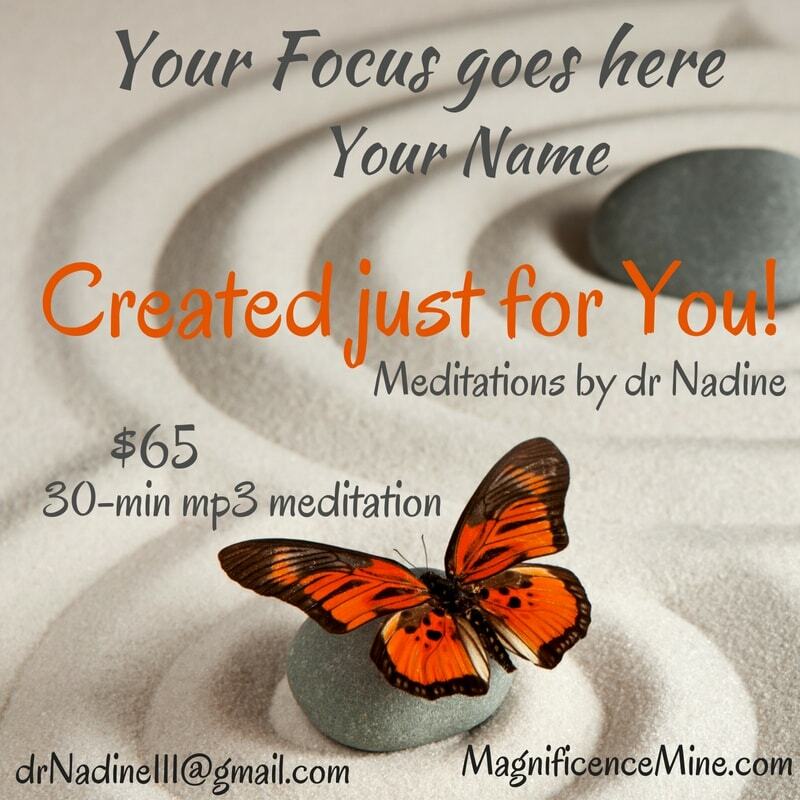 When you sign up for an Energy Check with Magnificence Mine, Dr Nadine will observe you while you are working with a tool . 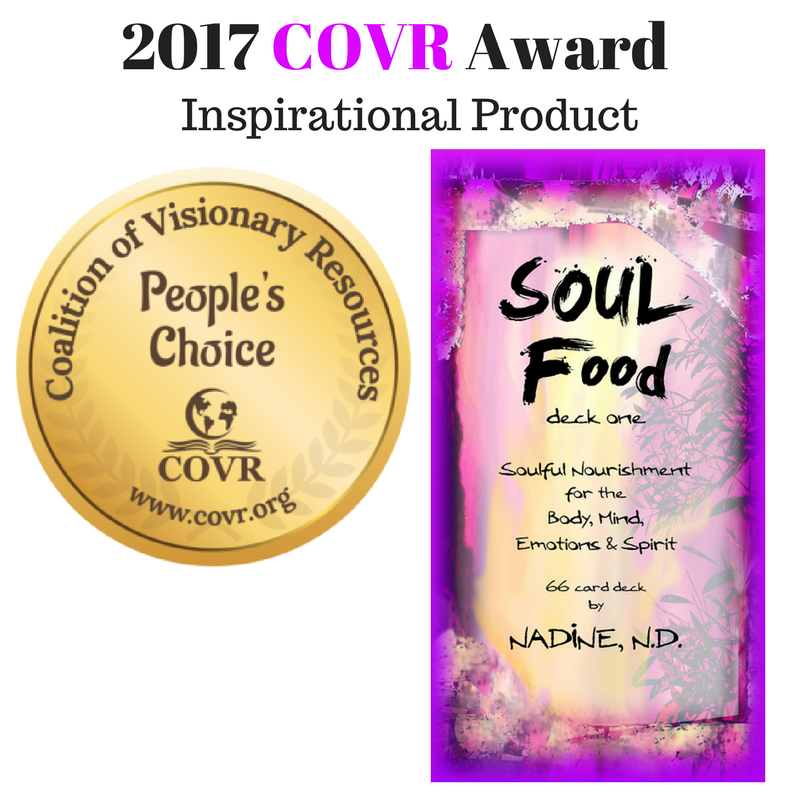 Dr Nadine will provide you with information surrounding your use of the tool, or ‘stuck’ energy around the use of the tool. An example that might be fitting here is like this: A Mentor = a friend rubs your shoulders; An Energy Check = a chair massage; A Reading/Healing Session = an hour massage. Are Magnificence Mine Energy Checks and Readings recorded? Phone Healing Sessions will be recorded and a link provided to you for downloading to your own computer. In person sessions tend to be more Hands On with recording getting in the way. Nadine is checking into hardware capabilities for the Hands On sessions and will let you know the day of your Healing Session if that is a possibility. Do you have a mechanism to receive payment if I don’t want to pay online? Yes, you may send a check/money order or cash directly to Nadine at Dr Nadine 1901 Winterberry Way, Unit B, Fort Collins, CO, 80526 with key information. You might also want to connect with Nadine via phone or email. Nadine also uses a Square and PayPal Now to receive payments. What is your cancellation policy for Energy Checks and Readings?